Apple has Siri. Microsoft has Cortana. Google has Google Now. 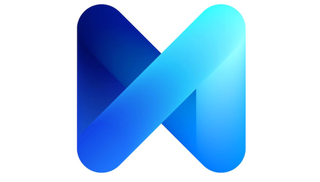 Now, Facebook is hopping on the AI assistant bandwagon with M. Not to be confused with fictional head of the MI6, M is a personal assistant baked right into Messenger that serves up information when you ask for it.